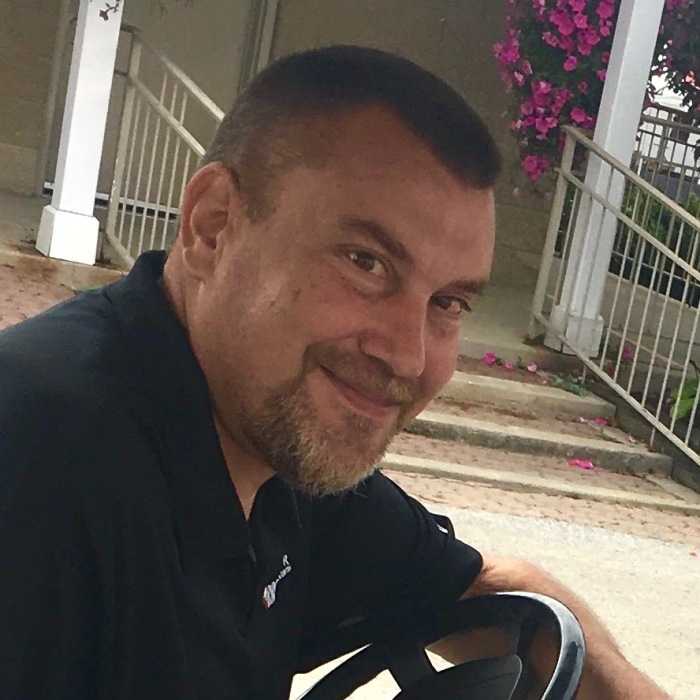 Eric Henderson, 47, passed away January 31, 2019. Born in Akron, Eric had lived in the Akron area for most of his life. He had a passion for finding and selling antiques. He also enjoyed collecting fishing lures and bicycles. He was preceded in death by his mother, Faye. Eric is survived by his father, Paul Henderson; sister, Julie (Todd) Romine of Tallmadge; and nephews, Tyler and Trent, and many close friends. Visitation will be 1 until 4 p.m. Sunday, February 3, 2019 at the Donovan Funeral Home, 17 Southwest Ave. (On the Historic Tallmadge Circle).